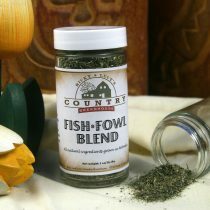 Make this blend your new secret ingredient! 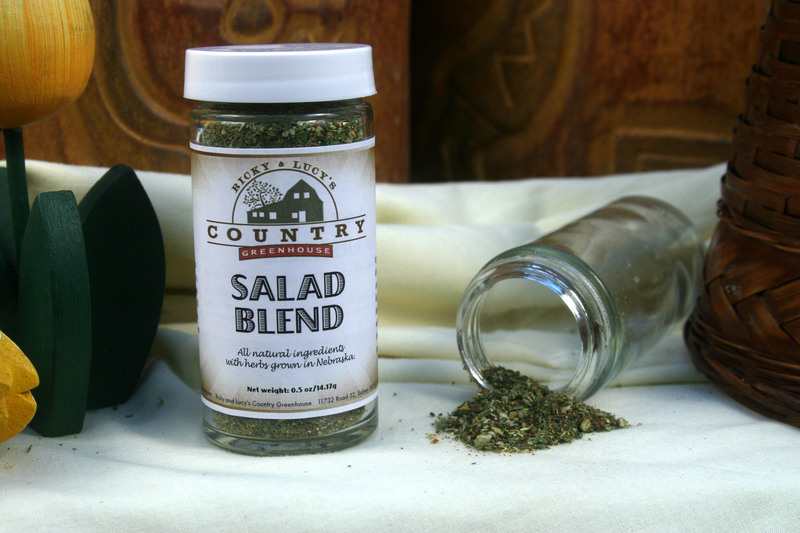 Our Salad Blend is tasty, lively and versatile. Simply sprinkle it directly on your salad to kick it up a notch. 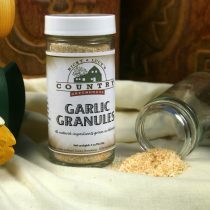 You can also add one tablespoon to a cube of butter for a spread, a tablespoon to a package of cream cheese to fill celery sticks, or add a tablespoon to a small tub of sour cream for a vegetable dip. Ingredients: Dehydrated Tomatoes, Dill, Calendula Flower, Red Pepper, Lilac Pepper, Banana Pepper, Black Pepper, Orange Pepper, White Pepper, Parsley, Onion Chives, Dehydrated Onions, Garlic, Sea Salt, Salad Burnet.